the world and for life. School life, real life and dreams co-exist here. individual time, active time, and quiet time. Schedule a visit. discovers relationships and concepts that will later be abstracted. 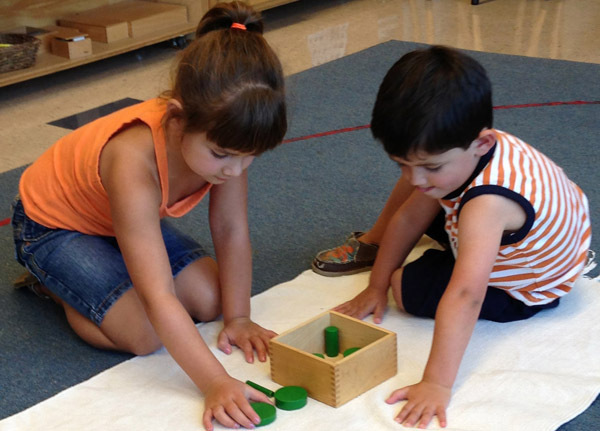 What is Maple Mountain Montessori? Children are naturally curious and want to learn. They need to be able to interact with the environment around them. Through actual experience with concrete objects, the child discovers relationships and concepts that will later be abstracted. For the young child it is only through direct manipulation of their environment that significant learning occurs.